March 25th 2019 had finally come around, today was the day Korbinian Holst had to leave the place he called home, Bradford, United Kingdom. 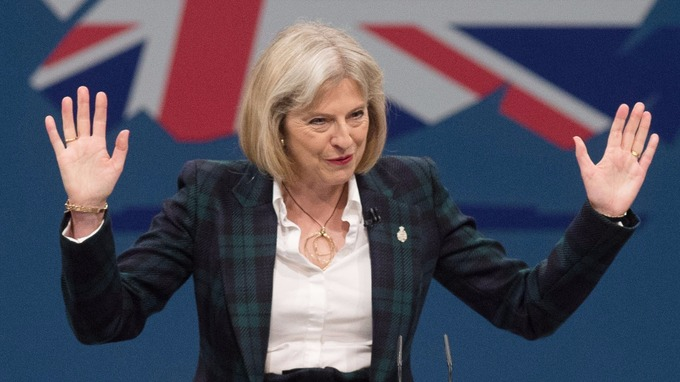 Prime minister Theresa May had ordered the immediate deportation of immigrants not earning over a £30K threshold, a merciless approach by what critics called 'the new Iron Lady'. Holst wasn't sure who the old Iron Lady was, but knew it was bad. Holst moved to the UK with his father from a small town in Austria called Seeboden when he was just 5 years old, he immediately fell in love with the nations favourite sport, football, despite constant reminders from his dad about the joys of skiing. By 8, Holst had managed to grind his father's love for skiing down, and convince him to buy the pair season tickets to Bradford City, their local club. To this day, Holst never forgets that 2001-02 season, unremarkable for many, who had previously witnessed Bradford in the top flight, but to him, it was love at first sight. Now, at 25, Holst faced the thought of never seeing his team again, they'd seen better years, no doubt about that, but they were his. It wasn't just Bradford he'd fallen in love with about the UK either. He cherished everything about it, it's tea, it's tradition, it's holidays, it's people, he, in his eyes was British. Whilst in the UK, Holst had worked in the Bradford youth system as a volunteer coach, however, he developed such a good relationship with the team there, they decided to fund his coaching qualifications, all the way to A grade. This gave him a real chance to get a coaching job back in his home nation, Austria. Maybe, just maybe, he could do a great job, get noticed internationally, and may just make his way to the UK, maybe one day he'll make it home. Great start to the story, I will be following! 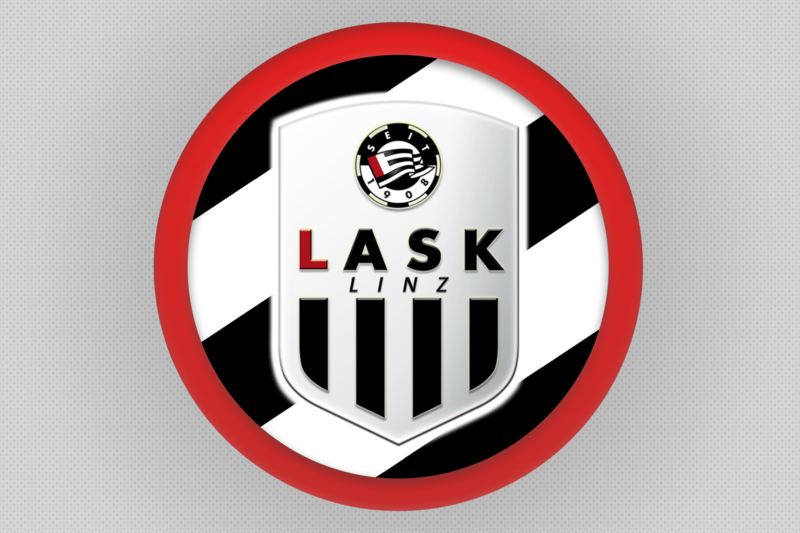 Sky Sports Austria: We're hearing reports from within the LASK Linz team that they're close to signing a new manager, but a name can't be revealed yet we're told. BBC (at the same time): Nothing interesting has happened, we have no idea what's going on. Sky Sports Austria (30 mins later): We can CONFIRM, Korbinian Holst will be the new manager of LASK Linz, the man has been working at Bradford City until recent deportation from the UK, but is back in a big way as CONFIRMED manager of LASK Linz. BBC (3 hours later): BREAKING NEWS, Korbinian Gassman is the new manager of LASK Linz, this is breaking stuff, more as we get it. That's right, Korbinian Holst had managed to land himself in the big leagues, managing a top tier side in his own country. This was it for him, his chance to make it home.. Cool choice of team man, shall be interesting to follow! Interesting beginning of the story. Is return to Bradford the main goal? Interesting team to begin with. 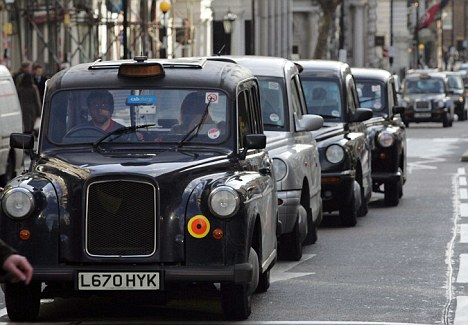 Let's hope you can get to Bradford soonish. You are reading "The Long Way Home".